I've been competing in triathlon since 2010, when I did my first sprint. Today I am soon to compete in my 3rd Ironman. In 2010 I was an unfit 220 lb man and since becoming active I've transformed myself to a 160 lb Ironman. There have been many challenges along the way, such as 2013 when I went down hard and ended up spending four days in the hospital with broken ribs, shoulder and punctured long. 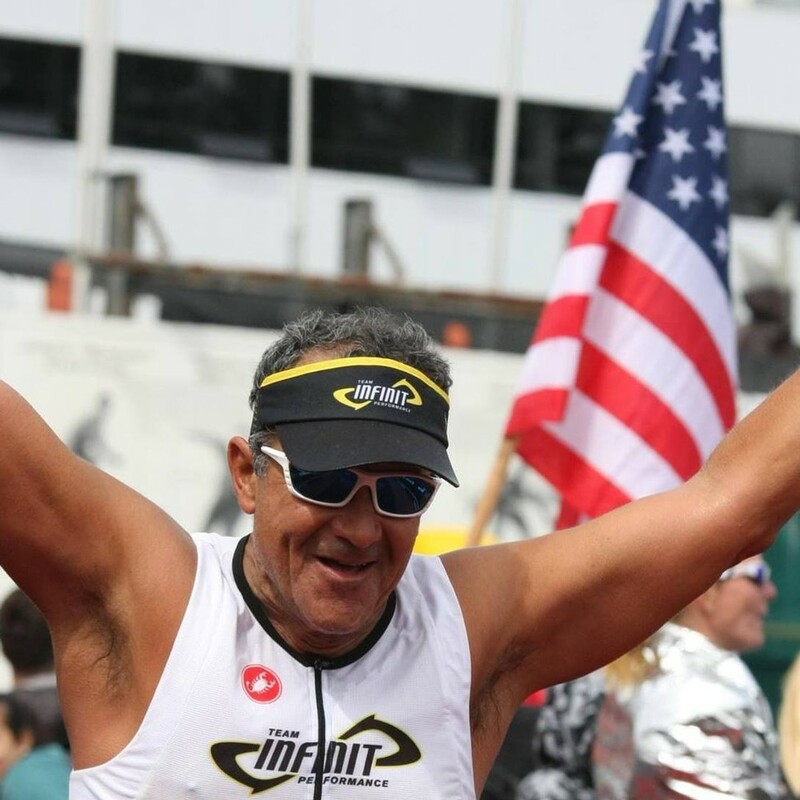 I rehabilitated and returned to form to complete a second Ironman in 2014. I am not the fastest in my age group, but am definitely not the slowest either. I race hard for the personal challenge and the spirit of competition. This year I was selected as an Ambassador for the 2017 Multirace Team. Being an Ambassador has given me extra motivation to train and race with focus,and to promote their brand. 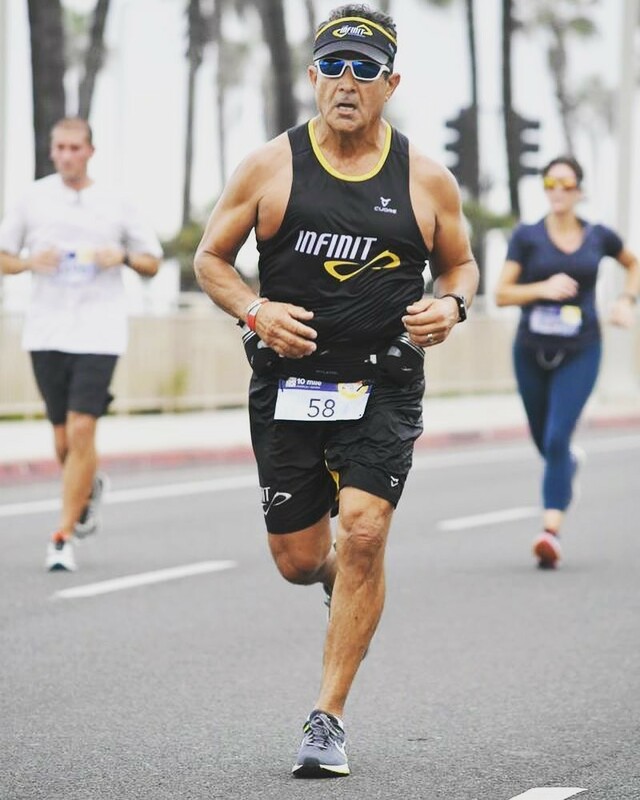 It is this experience I would bring as an Ambassador for Infinit. This year is the first time in using Infinit products, "Go Far", in training and in racing and have had great success with it.